The key to lasting change lies in creating new habits. Habits that become automatic and feel natural; habits that address the reasons you were reaching for food in the first place. Habits that address your stress, your needs, feed your soul, and nourish you better than overeating ever did. When this happens, overeating habits lose their power. Cravings disappear. The urge to overeat goes away. The thing is, there's a strategy to identifying and implementing the new habits that will work for you. There's a science behind creating habits that will last; and there are powerful mindset tools and shifts that can make everything much easier. When you have a lot on your plate, it can be next to impossible to see a different way of doing things. 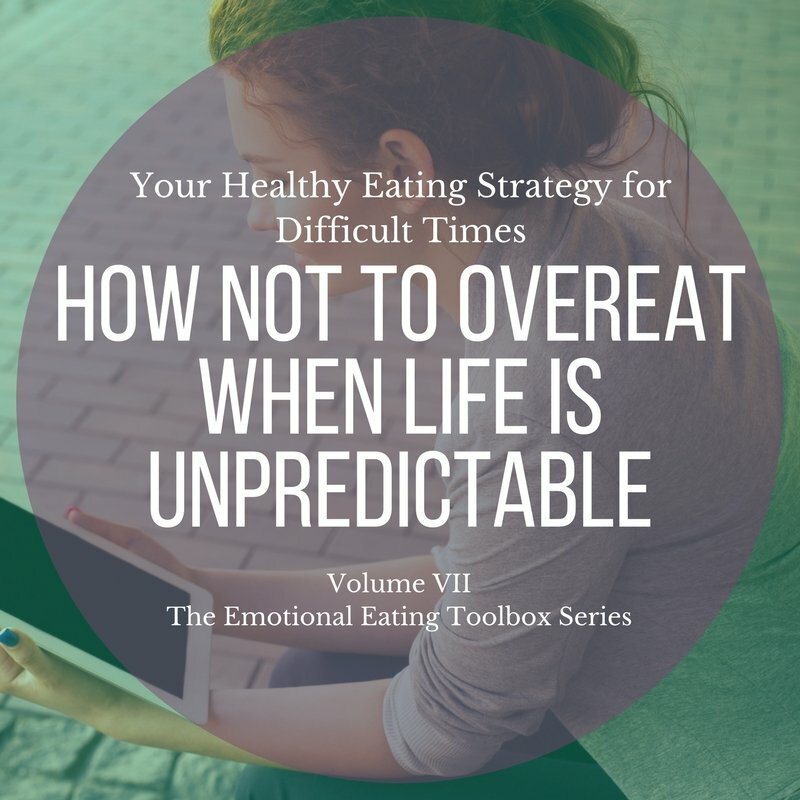 It can be challenging to sustain your focus and momentum, and it's easy to get discouraged or quit when you feel like you're struggling with overeating all alone. This is exactly why I've created a step-by-step system to walk you through the process. 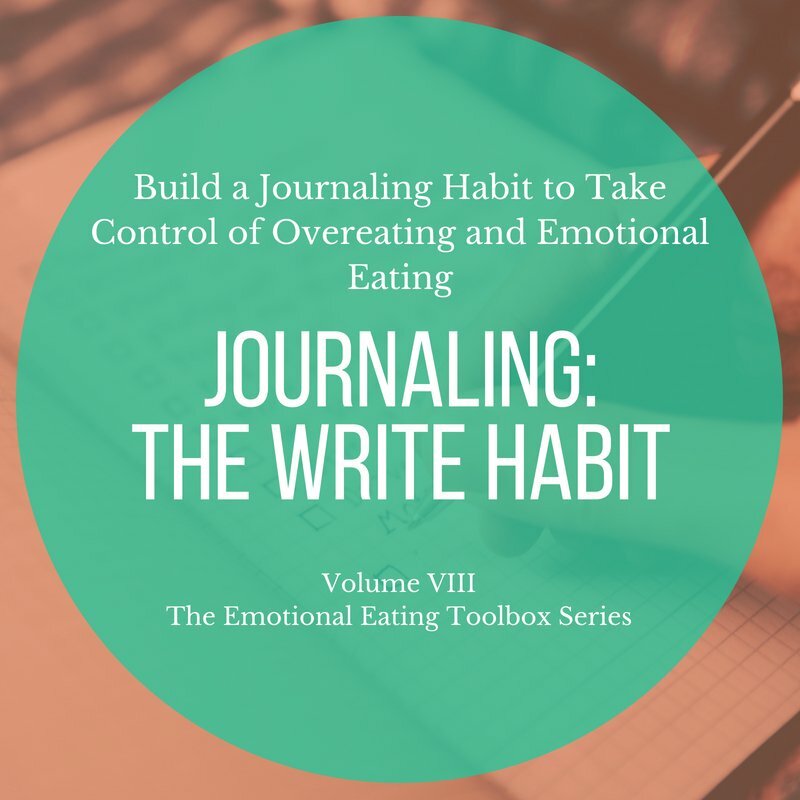 Learn to create new habits that work better than overeating (so you lose your urge to overeat) and discover the secret to making these habits feel like second nature. Discover a better way of creating change that doesn't leave you overwhelmed (and falling off track). 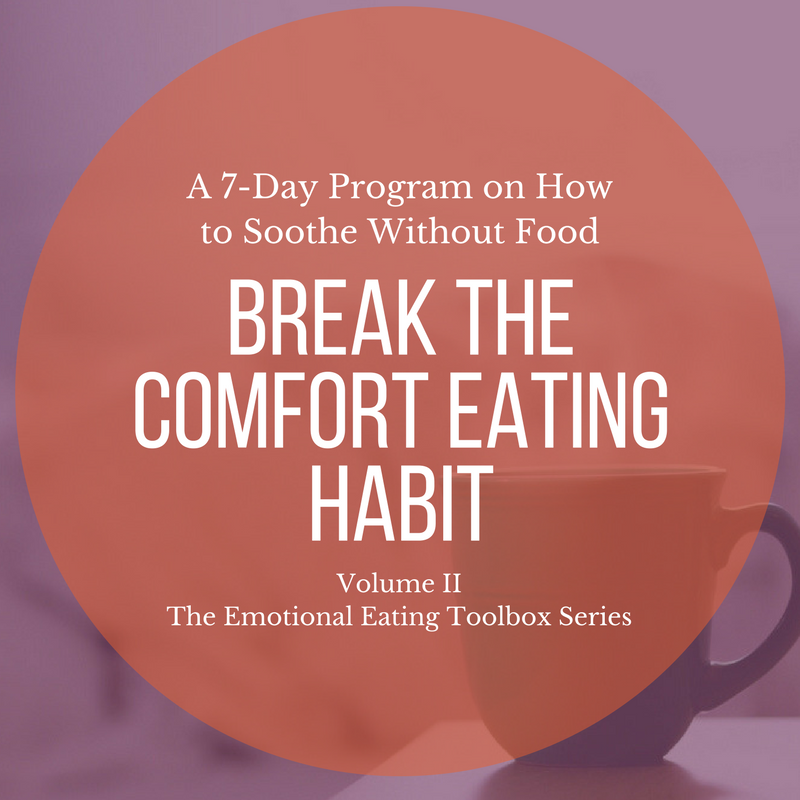 Create a customized approach to your overeating and emotional eating challenges that really fits you, and your life. Building new, lasting habits requires smart, systematic strategy (don't worry - smart and strategic don't mean difficult). Science is clear. If you want to permanently lose old bad habits, you need new, sustainable habits to replace them. The best way to build new, lasting habits? 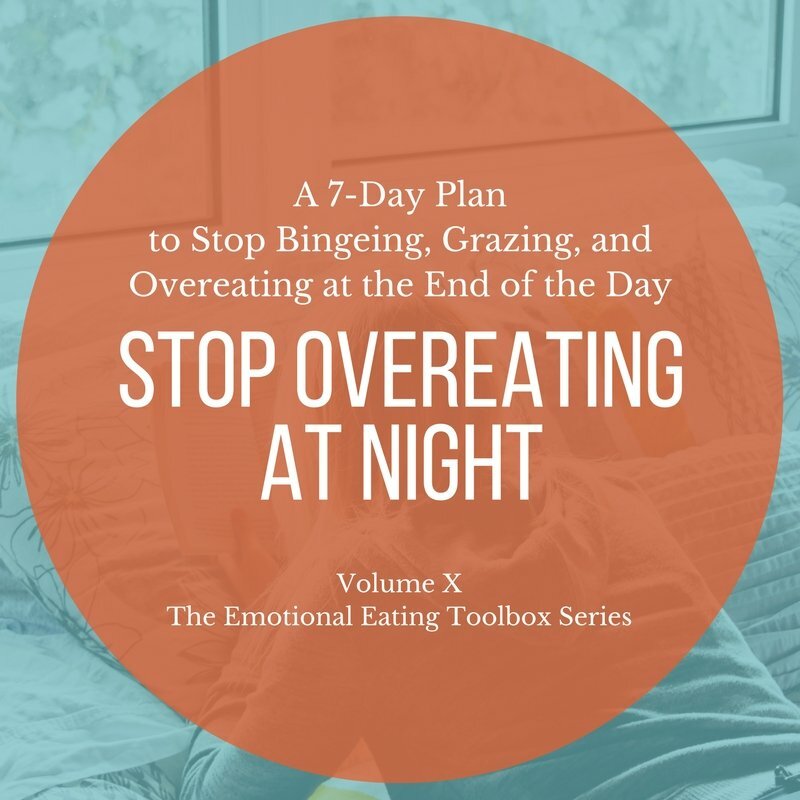 It’s choosing habits strategically – so they meet your needs as well as the old overeating habit did, and so they are something you’ll actually want to keep doing. 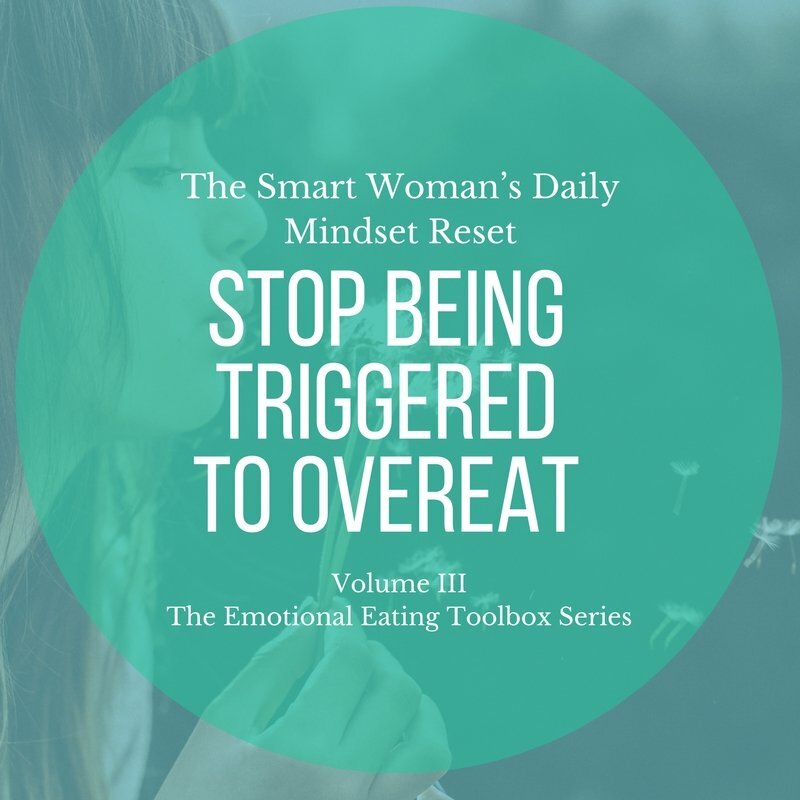 Straightforward training on how to strategically create better habits with overeating and its related challenges - topics and tools specifically designed for smart, busy women. Accountability - the gentle and consistent nudges that keep you focused and true to your goals and commitment to succeed. Support - a safe place to ask questions, get feedback, and shout your wins out to an appreciative, like-minded crowd. 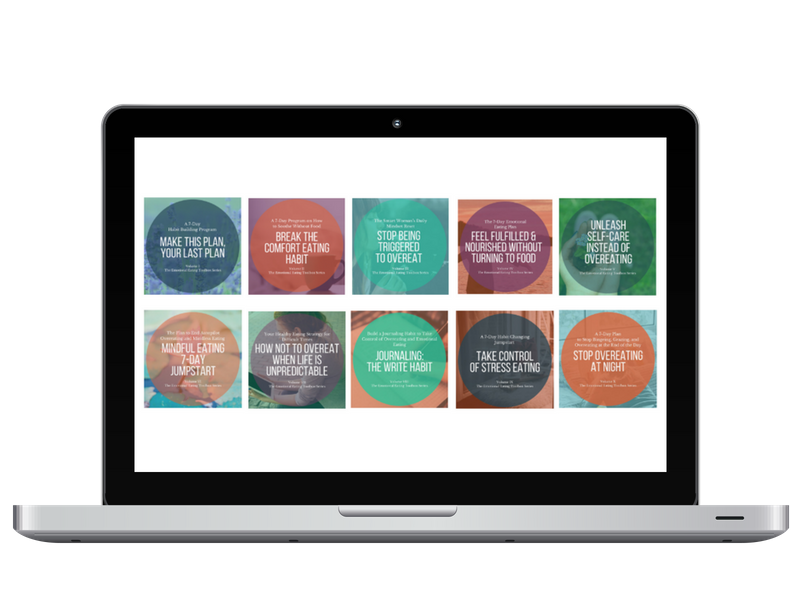 Just the right amount of mindset strategy to help you steer clear of perfectionism, procrastination, shame, self-blame, chronic exhaustion, and avoid the other ways smart, busy women can sabotage their results. Each month you'll receive targeted training designed to help you implement new, better habits in key areas. We'll target overeating where it starts. 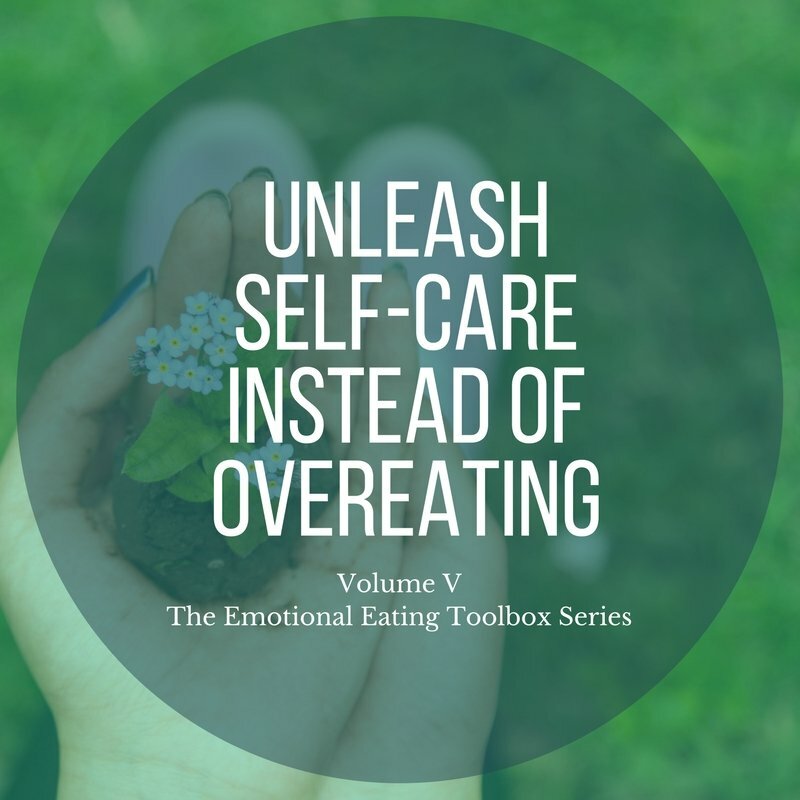 Topics include Stress Eating, Mindless Eating, How to Stop Overeating for Comfort and Overeating at Night, Emotional Eating and more. 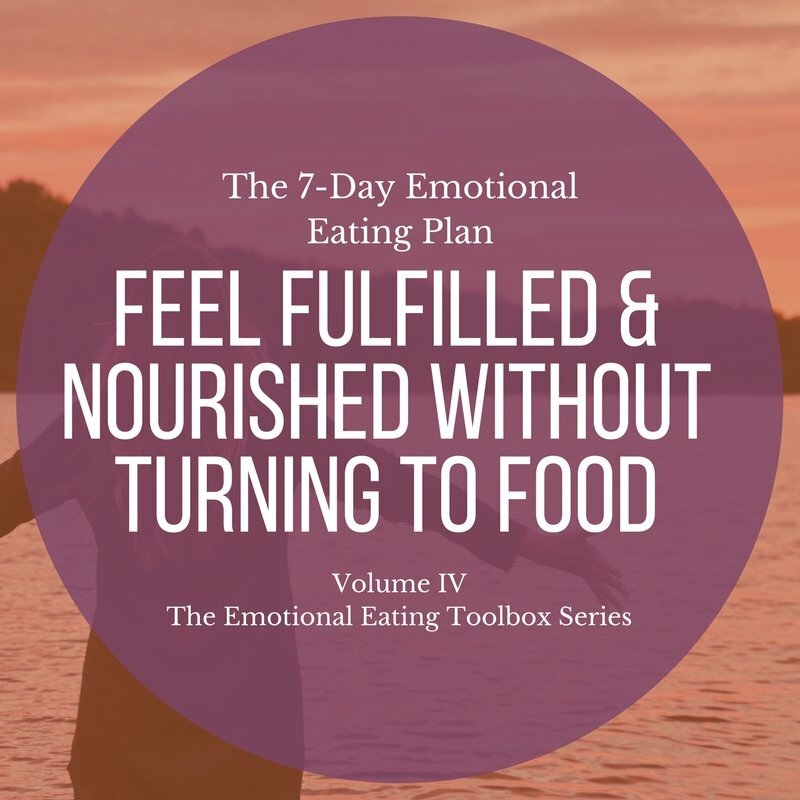 Each month your 7-day plan will unfold step-by-step, with daily reminder emails, daily strategy and training (usually a short, targeted video), and daily action sheets that guide you through your next actions. Already feeling busy and overwhelmed? I hear you. Not only is this probably contributing to overeating, it can make change challenging. Tired of getting too busy or overwhelmed and falling off track? 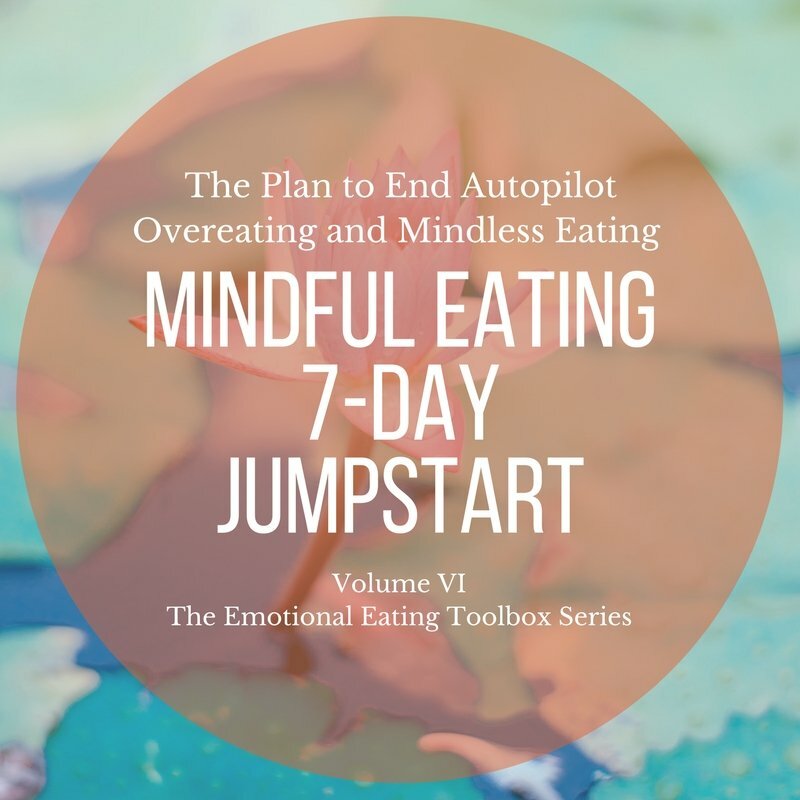 The Emotional Eating Toolbox program is designed to help you end habits of falling off track and endlessly restarting (sometimes with negative results). 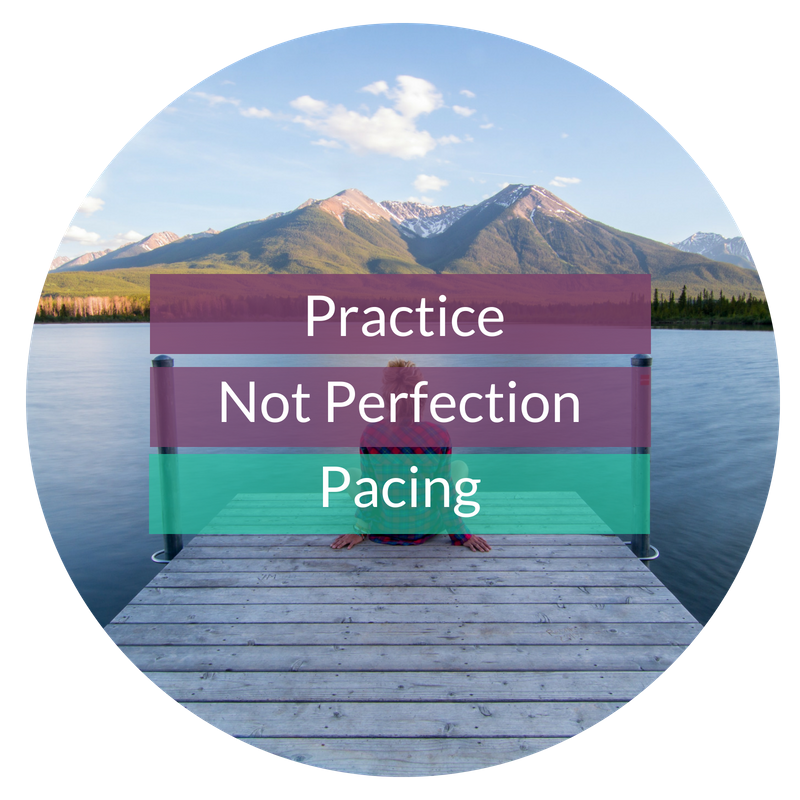 I do this with something called Practice Not Perfection Pacing. You’re going to love it. 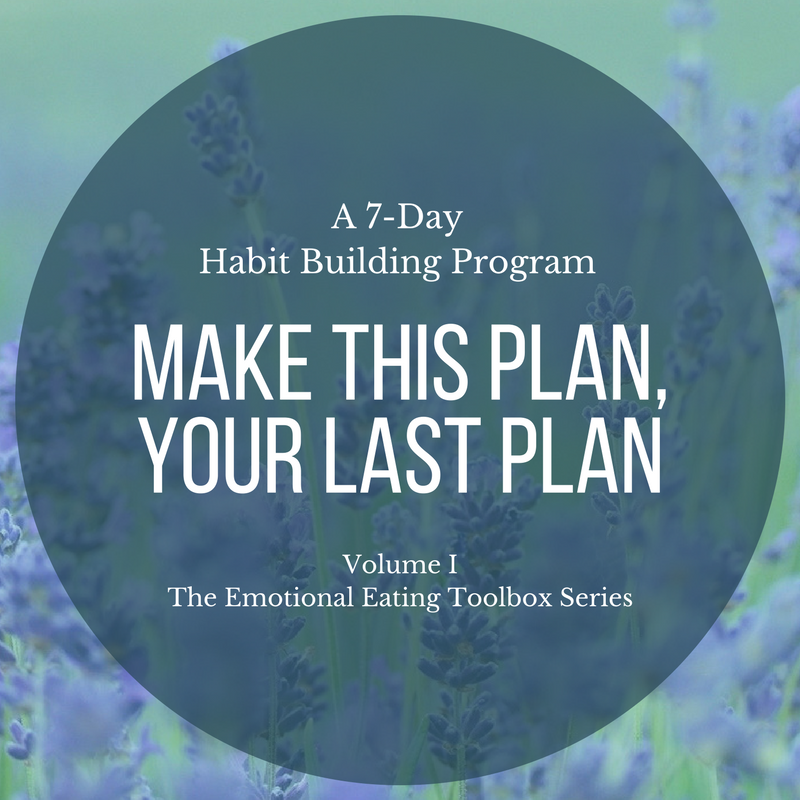 Every four weeks you'll receive a brand new 7-day plan (see the topics below). Over seven days, you’ll tackle new daily action steps and start putting new habits into place. 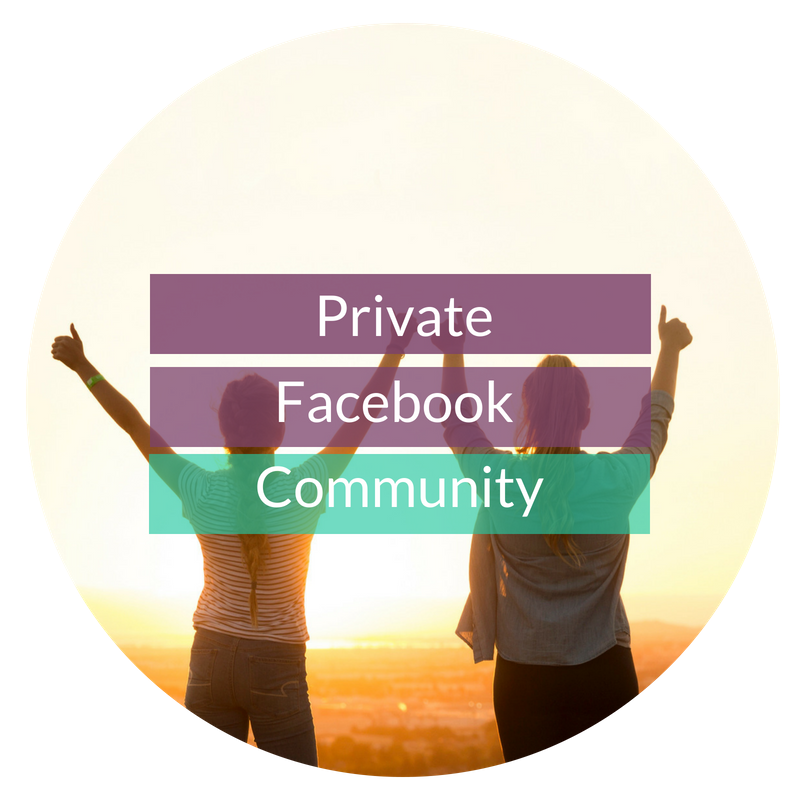 Then, after the training is over, you’ll have three weeks to “experiment” and see what happens, catch up if you need to, and check in along the way in our private Lab community. Some new habits will fit easily and comfortably, some will feel awkward, and will take practice, sometimes you’ll even fall off track (it happens to all of us – we’re human!). It’s all good. Because, three weeks later when the next program is released, you’ll start again, working on a new topic, with habits that overlap what you’ve already practiced, and habits and strategies that approach things from a different angle. You’ll learn the value of practice not perfection – imperfect results will add up. You’ll discover the new habits and approaches that fit you the best. You’ll learn how to stay motivated and how to leap frog from one success to another. A step-by-step plan where you always know your next step. A plan that moves you forward at a pace you want to stick with . 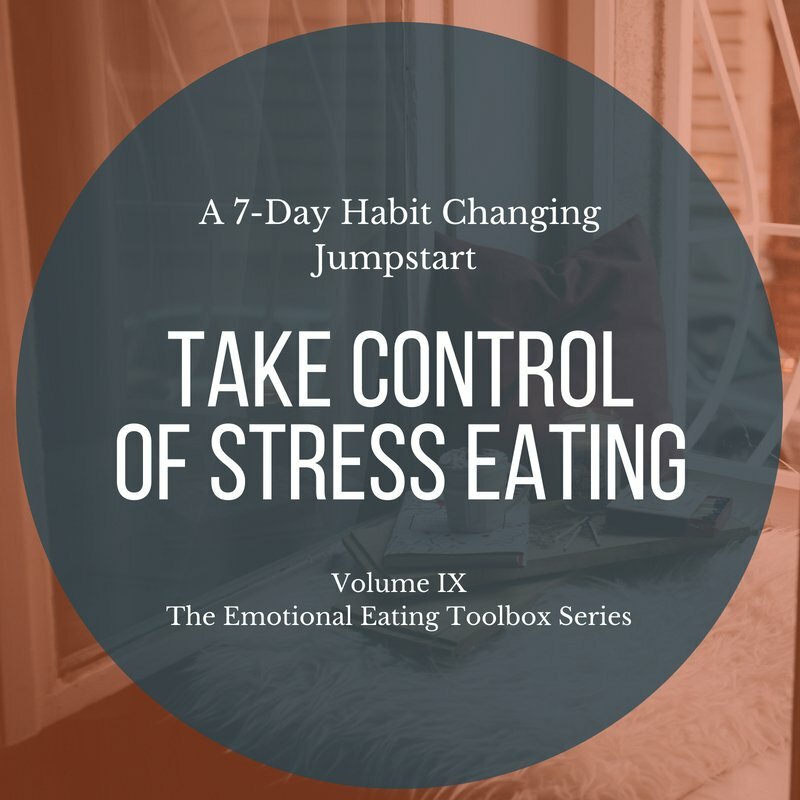 You’ll learn how to make new habits easy and comfortable, and how to use them to replace your old struggles with food. Downloadable Action Sheets, Templates, Cheat Sheets, and Guides to accompany and personalize your training. You'll return to these over and over. Your materials will be paced in a way designed to encourage building successful, long term habits and staying in action.